The CSB Reader’s Bible is now available! What is the CSB Reader’s Bible? It is a Bible designed to help you experience the wonder of God’s Word seamlessly—to read the histories with all their narrative excitement, to enjoy the imagery of the poetry and prophecies, to trace the theological reasoning in the letters, and to witness the glory of Christ in the Gospel accounts. With a clean and elegant layout, uninterrupted by verse and chapter references, the CSB Reader’s Bible puts the words of Scripture front and center. 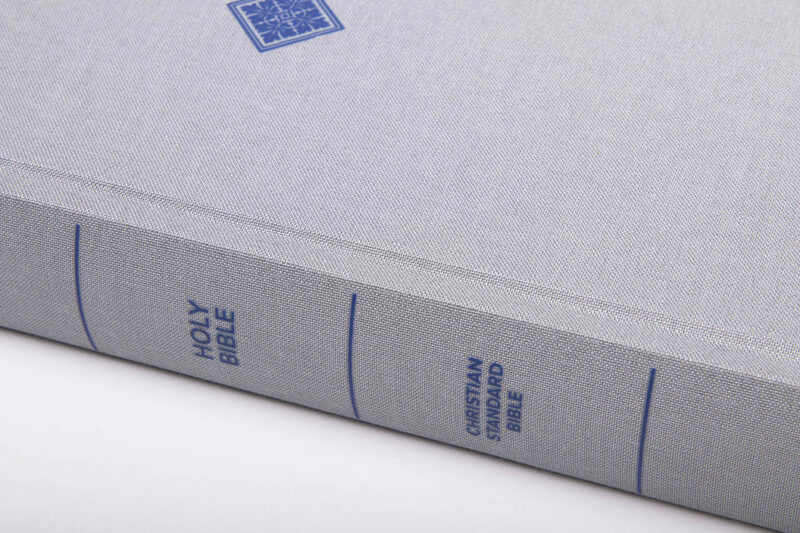 Watch the video to learn more about the design and purpose behind this new Bible. Learn more about the CSB Reader’s Bible, or order your copy today.